Chef Gorji's cooking classes featuring cooking techniques are followed by three course dinners paired with wine at Gorji Restaurant. Held every three or four months, these in-demand events are usually filled up in the first few days after announcing the date. He keeps these classes small because of limited space in Gorji's kitchen. They are offered about four times a year and the spots always fill quickly. New Mediterranean Cuisine Tips & Techniques at Gorji cooking class. 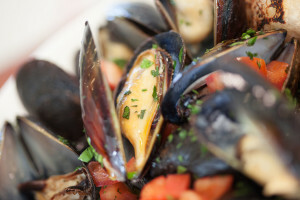 The classes focus on Chef Gorji's signature New Mediterranean Cuisine. Appetizers, salads, entrees and desserts are selected for the evening based on what Chef Gorji finds in the market prior to the class. The wines are selected to complement the dishes that were taught in class that evening. 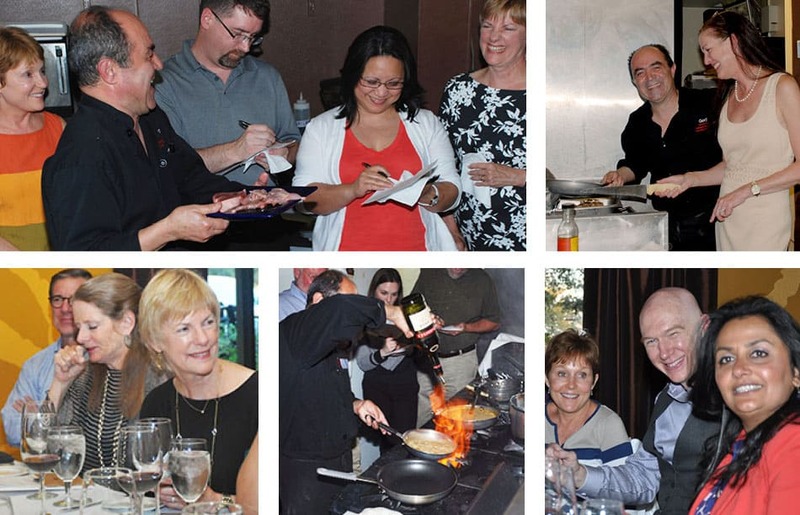 At one sold out event guests learned the secrets behind dishes from Gorji's award-winning cookbook Zing! The agenda included the underused Persian cucumber, steamed mussels, prime tenderloin and pomegranate creme sauce. He also filled them in on where he shops for ingredients and tips on how to give your dishes more flavor. Cooking Class Featuring Gorji's "best steak." It was a fun-filled evening with Chef Gorji the back-to-back Texas Steak cook-off Champion revealing the secrets to his award-winning steaks, which the Dallas Observer review called "one of the best in the metroplex." 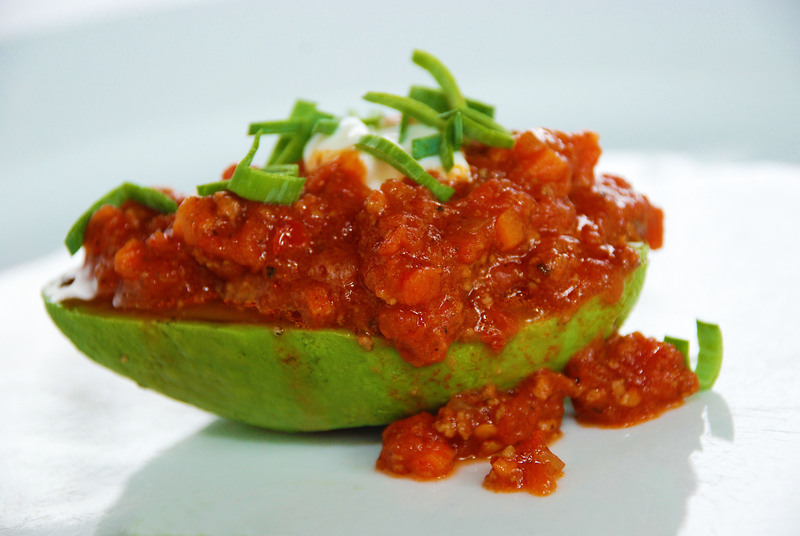 The first course was an appetizer of a grilled chilled avocado with yogurt and topped with Texas chili. The second course was a smoked salmon and arugula salad with red onion, diced boiled egg, diced tomatoes and lime vinaigrette. 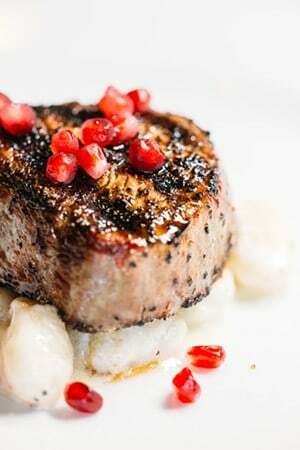 The prime beef tenderloin and gnocchi gorgonzola sprinkled with pomegranate seeds was the third course. No Replies to "Cooking Technique Classes Followed By Three Course Dinners"